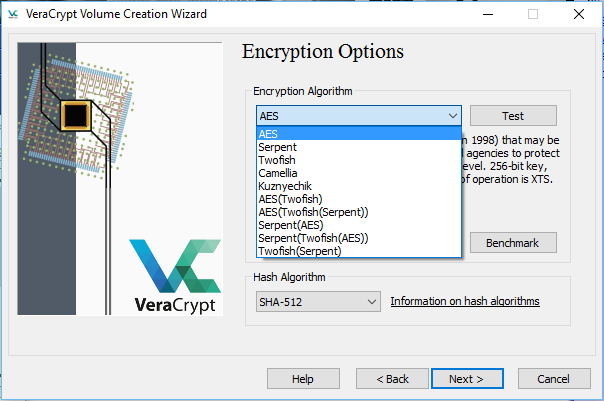 I've switched from BitLocker to VeraCrypt for full disk encryption because SCREW MICROSOFT! "Damn!" you are probably saying to yourself, "That's a pretty harsh title to a blog post." Yeah, I suppose you are right. Still though, it's pretty accurate. I'm not really a fan of Microsoft at all, and whenever possible I really like to use alternatives. In the case of drive encryption though, I think it just makes sense from a security perspective. Allow me to explain, you see it was only a few years ago that Edward Snowden leaked information about the NSA's PRISM program. One of the interesting things that came with that leak was that the NSA was working with companies like Microsoft and Google to bypass security built into their platforms so they could illegally access users data. Backdoors if you will. So now that we know this information, how can we actually trust anything that Microsoft puts their name on to truly secure our data? Sure, it's probably safe from the average hacker, but it's certainly not safe from Big Brother! That's why I've opted to ditch BitLocker, and go with the open source alternative of VeraCrypt. 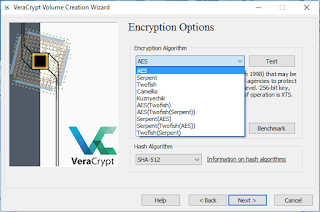 Besides, even if BitLocker is safe from Big Brother, I still feel that VeraCrypt is probably more secure because of it's PIM feature. That's just my opinion though. The only drawback I see from this change is that VeraCrypt's boot time is slightly longer, but that is tolerable in my opinion. mdadm: /etc/mdadm/mdadm.conf defines no arrays. 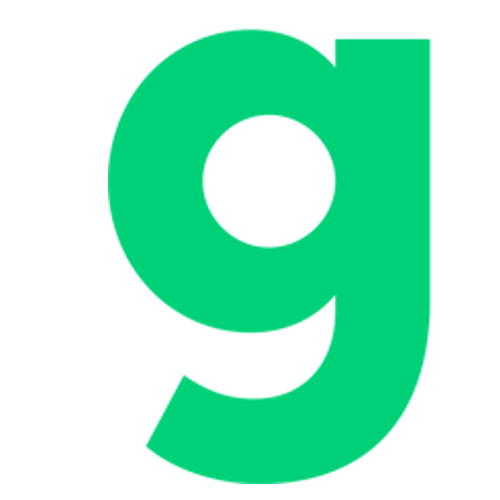 ExtraTorrent is down for good... Or are they?